"The announcement comes after White repeatedly promised he would not run for re-election," the GOP said in a press release that listed times since 2009 that White been quoted saying he would not run again. According to the press release, White changed his mind this time after being urged to do so by House Speaker Michael Madigan (D-Chicago). His decision comes despite what the GOP described as "a disastrous license plate rollout called 'ghastly' and 'a mashup of indiscernible clip art'" by the press. "White’s decision to break his promise is a gift to Madigan. Jesse White is well known for a 'pattern of patronage' in his office," the GOP said in the release. 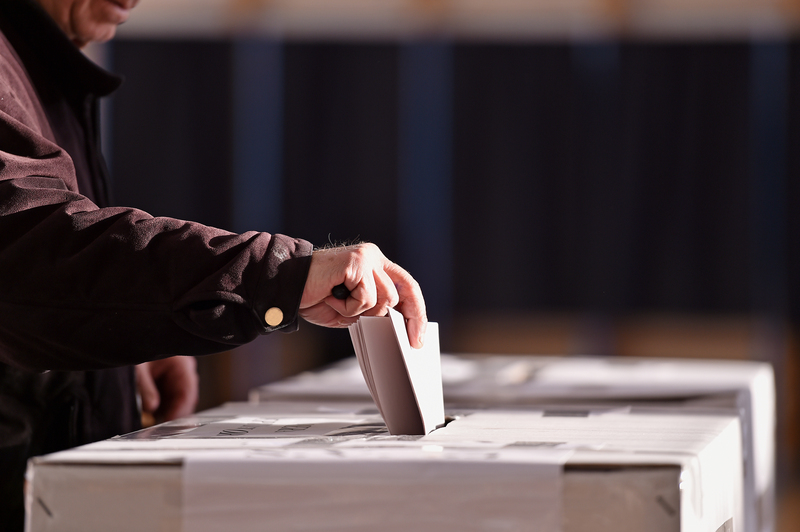 "Mike Madigan relies on this patronage for his political machine." White has been secretary of state since 1999. If re-elected, it would be his sixth term in the office. 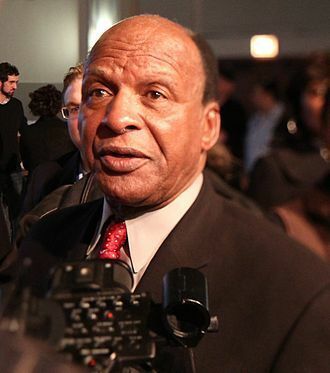 Want to get notified whenever we write about Illinois Secretary of State Jesse White ? Next time we write about Illinois Secretary of State Jesse White, we'll email you a link to the story. You may edit your settings or unsubscribe at any time.